There's everything you need here to create bombastic, expensive-sounding scores for film, TV or games, making it a fantastic and affordable 'way in' for aspiring Hans Zimmers. 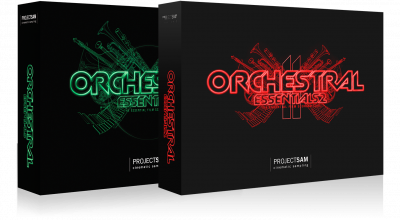 Covering full orchestra, string, brass and woodwind ensembles, classical and world percussion, Orchestral Essentials gives you the right ammo to start scoring for film, games or pop with the acclaimed cinematic SAM sound. 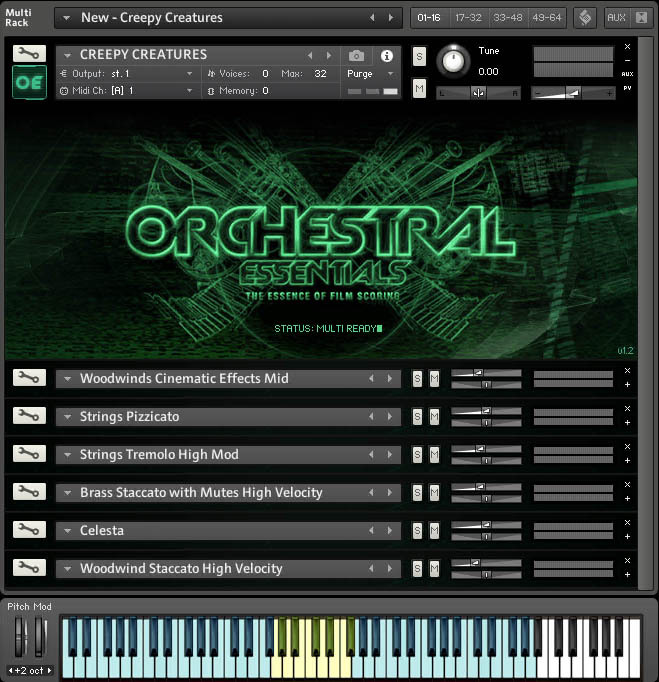 For each of the orchestral sections, an essential list of articulations is available, as well as one expressive legato instrument and an inspiring set of clusters, textures and effects. Apart from these orchestral elements, you will also find a concert harp, church organ, ProjectSAM’s renowned Dystopia sound design, and, exclusive to Orchestral Essentials, an enchanting grand piano and harpsichord. 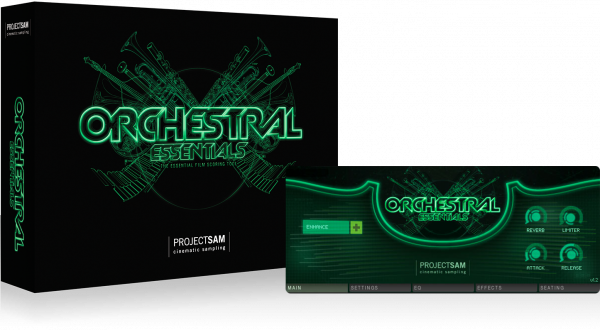 Orchestral Essentials follows ProjectSAM’s ensemble recording philosophy. Strings, brass and woodwinds were sampled as sections, as nothing beats the authentic blend of orchestral instruments in a concert hall. ProjectSAM captures this magic in various orchestrations; for example, imagine the noble sound of horns and trombones performing together naturally. 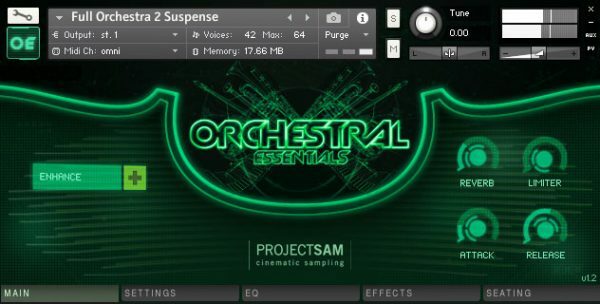 Orchestral Essentials has now been updated to version 1.2, adding new samples, Multis and features, as well as Native Kontrol Support. Scroll down for more details! Orchestral Essentials 1 and Orchestral Essentials 2 are two unique libraries. One does not replace the other, they complement each other. 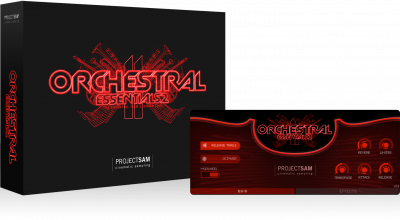 If you own Orchestral Essentials 2, then Orchestral Essentials 1 will offer you 100% new sounds. It will expand your template by adding additional articulations to existing instruments as well as new instruments and ensembles altogether. 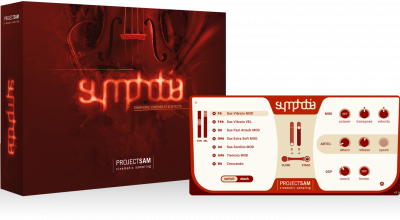 The sounds in Orchestral Essentials 1 were selected from other libraries in our catalog, including the Symphobia series. Each program was streamlined and tweaked to fit into the Orchestral Essentials series concept. 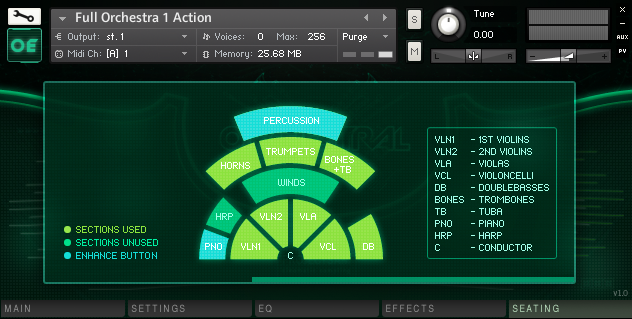 All instruments in Orchestral Essentials 1 are available in 1 microphone set (close or stage, depending on the instrument). In the original libraries, these instruments are available in multiple microphone sets, a more in-depth interface and, in most cases, more articulations. Whether you’re looking to dabble in a few orchestral sounds, therefore, or establish the perfect foundation for a growing virtual orchestral, it’s hard not to recommend Orchestral Essentials.